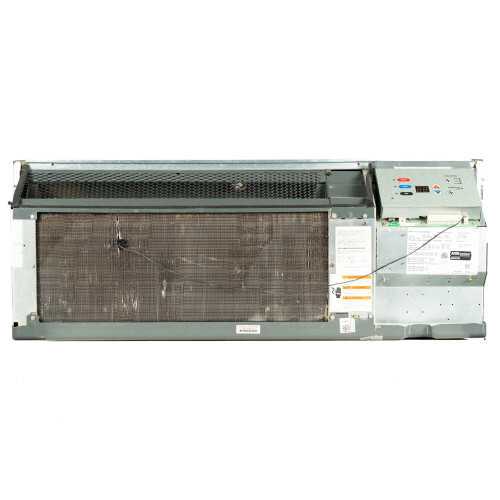 If you're looking for a reconditioned PTAC unit for your 400-500 Sq. 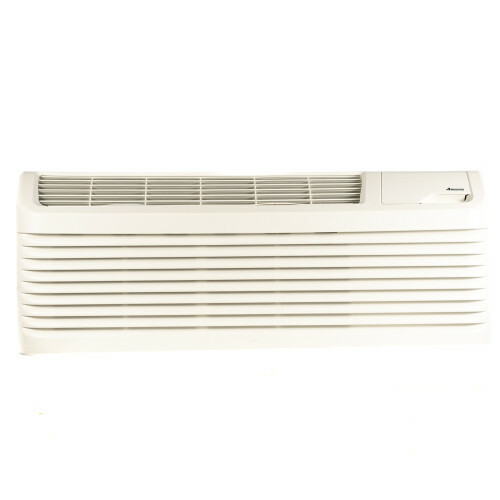 foot space, this 12000 Btu Amana unit is the perfect choice. The PTAC needs 208v-230v and 20a of power and features Electronic controls with a Heat Pump. 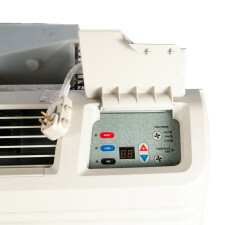 It includes a power cord with a NEMA 6-20 plug. 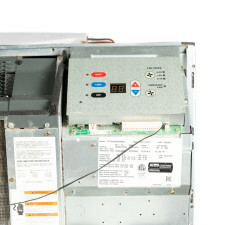 This unit uses R-410A refrigerant. 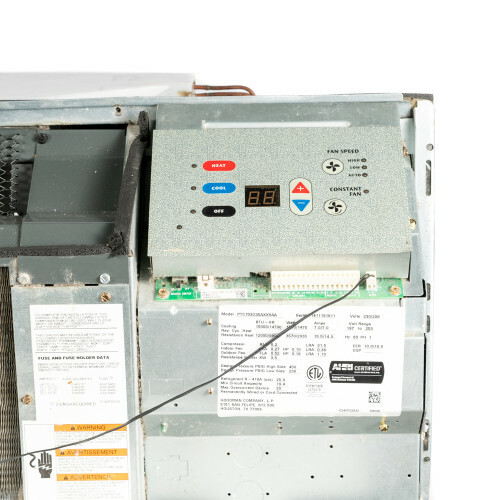 You'll need a NEMA 6-20 receptacle to install the unit, as well as a sleeve and grille (not included). 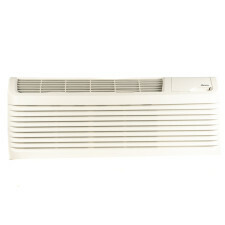 This Amana unit is a great solution for anyone needing a PTAC unit for new construction, or to replace an existing unit. 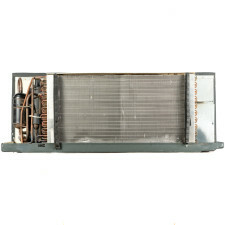 This reconditioned unit comes with a limited warranty from PTACUnits.com.